Songs of Eretz Poetry Review is pleased to announce our Songs of Eretz Poetry Review Poet of the Month for August 2015 will be Former Poet Laureate of Oklahoma and five-time Pushcart Prize nominee Carol Hamilton. A poem by Ms. Hamilton will be featured in the Review every day in August beginning tomorrow. The Review is further honored and pleased to announce that Ms. Hamilton will serve as the guest judge for the 2016 Songs of Eretz Poetry Award Contest, which will run from September 1 to October 15 this year. Ms. Hamilton is a writer and former educator and storyteller from Enid, Oklahoma. She has a BS from Phillips University and an MA in English from the University of Central Oklahoma. She taught elementary school in North Haven, Connecticut, Indianapolis, Indiana, and on Tinker Air Force Base, Oklahoma. For the last twelve years of her public school career, she helped develop and taught in the elementary gifted program for Mid-Del Schools at the Academic Center for Enrichment. She was three times selected as Teacher of the Year for her schools and was Teacher of the Year for Mid-Del Schools in 1982. Ms. Hamilton went on to teach in the English Department at Rose State College for ten years and for seven years on the graduate faculty of the Creative Studies Division of the English Department at the University of Central Oklahoma. She has served as a translator at a pediatric clinic for twenty-one years and travels as a translator for medical teams working in Spanish speaking countries. She received a Distinguished Alumni Award from the University of Central Oklahoma in 2007 and was chosen for the Midwest City High School Wall of Fame in 1996. She served as Poet Laureate for the 50th Anniversary of Midwest City and Tinker Air Force Base. As a writer, Ms. Hamilton has won: a Southwest Book Award, an Oklahoma Book Award, Cherubim Award, Pegasus Award, Chiron Review Chapbook Award, David Ray Poetry Prize, the Byline Literary Awards for both short story and poetry, and the Warren Keith Poetry Prize. She has published seventeen books of poetry, legends, and children's novels. Ms. Hamilton has been featured poet in: Voices International, Piecework, Chiron Review, Potpourri, Westview, Drury's Gazette, Newsletter Inago, and PrisaPoetry. 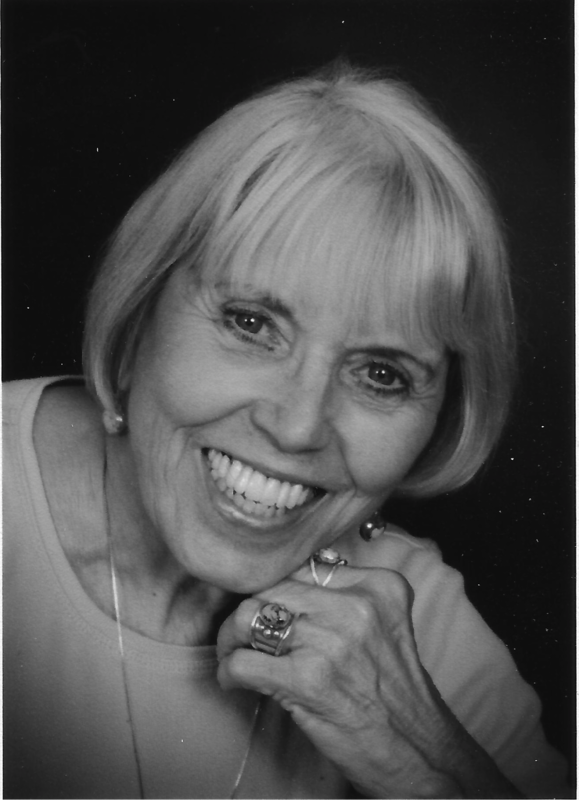 Additional poetry, short stories, and articles of hers have appeared in numerous prestigious magazines and journals including: Commonweal, The Christian Science Monitor, Sojourners, Greensboro Review, Roanoke Review, Tulane Review, Hawaii Review, Midwest Quarterly Review, South Carolina Review, ReVista Interamericana, Horizontes, Pinyon, Southern Poetry Review, Potpourri, and others. She has recent and upcoming work in Louisiana Review, Boston Literary Review, Hubbub, Blue Unicorn, Hash, Broad River Review, Caveat Lector, Sow’s Ear Poetry, Flint Hills Review, Bluestem, Main Street Rag, I-70 Review, U.S.1 Worksheet, Reed, Cold Mountain Review and others. To find out more about Carol Hamilton, go to http://www.carolhamilton.org. To preview the submission guidelines for the 2016 Songs of Eretz Poetry Award Contest, go to http://eretzsongs.blogspot.com/p/songs-of-eretz.html.